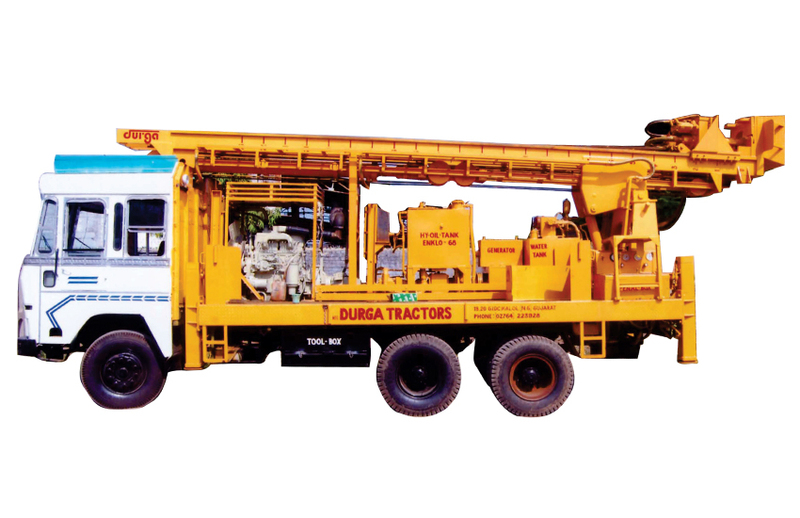 As one of the pioneering manufacturers of Drilling Rig, Durga Tractors exclusively offers top quality products to esteemed clients. 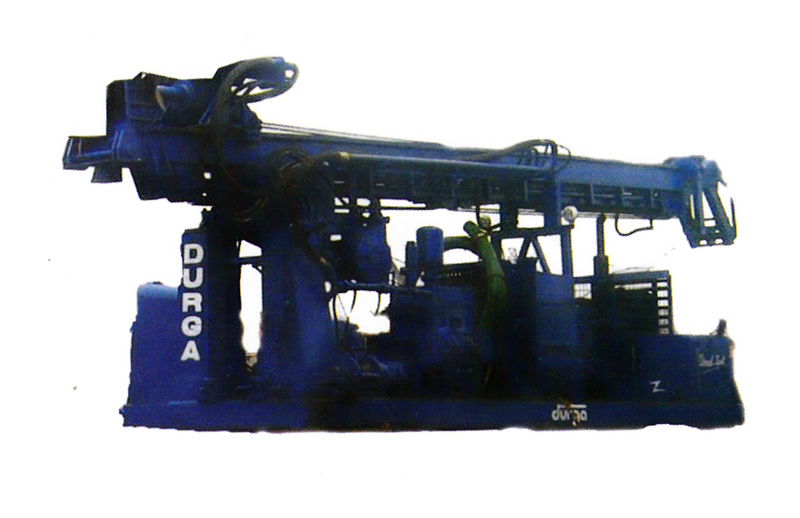 Our Drilling Rig products include highly functional direct rotary rig, DT-300 (tractor rig), core rig, DT-1000, DT-500, DT-2500, DT-2000 and DT-1500 drilling rig. All our products are manufactured from heavy-duty materials and offer great functionality. 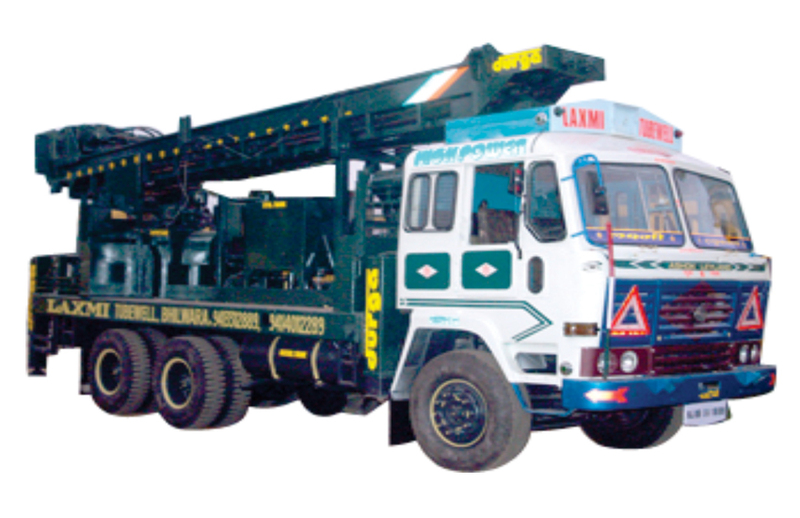 1000 mtr capacity wire line winch. 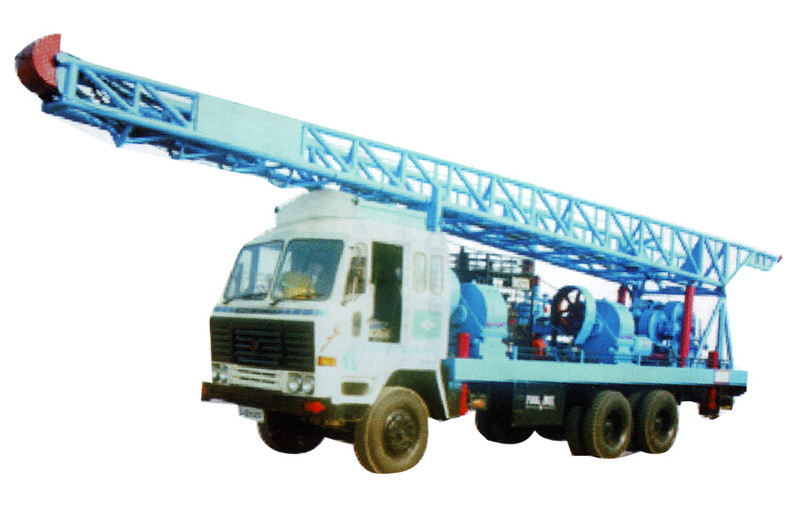 Hyrdaulic drive centrifugal mud pump. 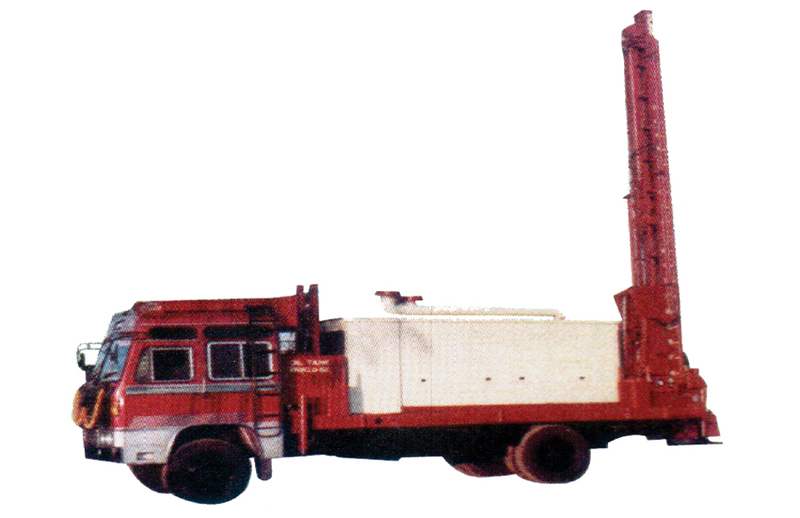 Deck engine on board for hydraulic system drive. Mast heavy duty of 10″ channel single wire rope. 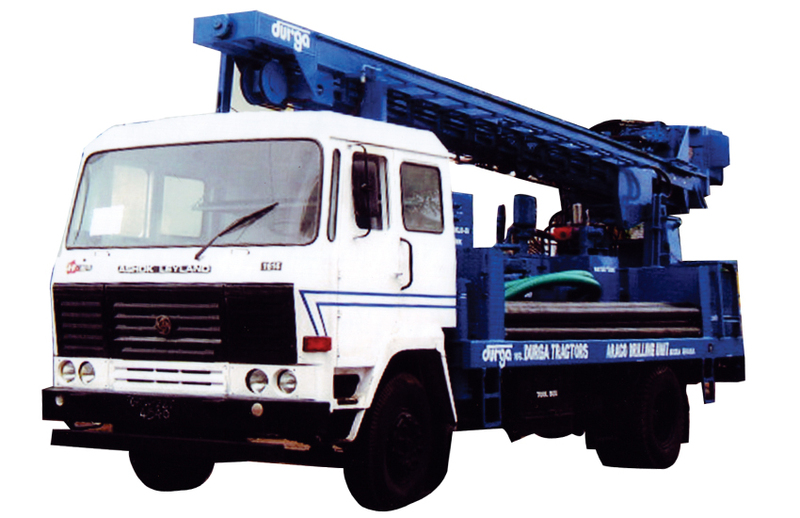 Dual circuit system hydraulic with heavy duty mast with double wire rope. 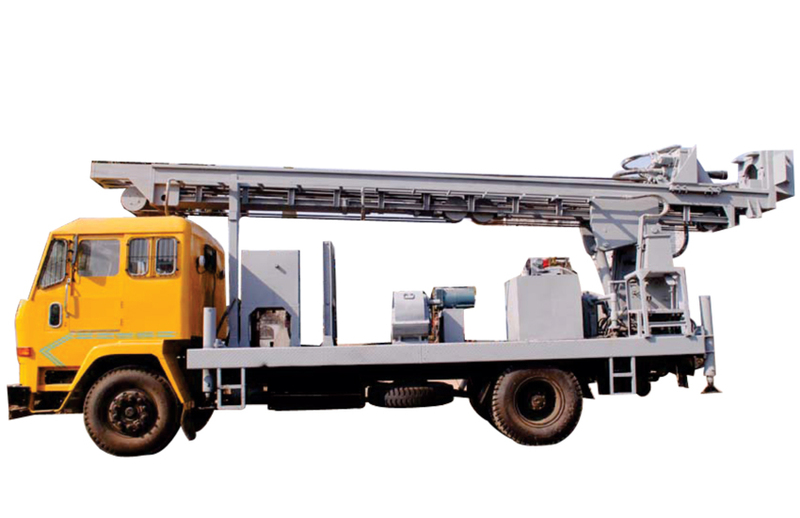 Hydraulic motor driven duplex acting high pressure mud pump on board (optional) high pressure diesel powered screw compressor on board. Mast heavy duty of 10″ channel double wire rope. Mast heavy duty of 12″ channel triple wire rope.